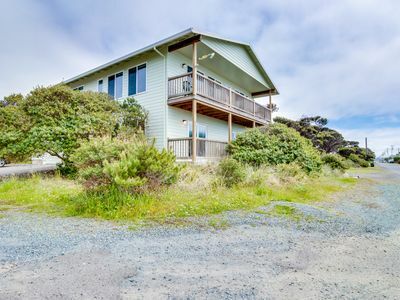 Panoramic Views just 1 quiet block to the beach! 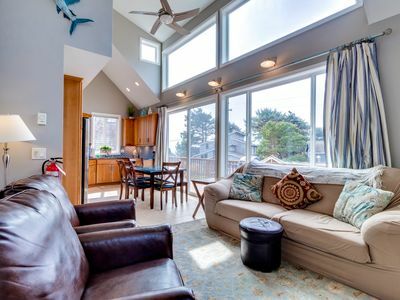 Private Rockaway Beach Home 2 Blocks from Ocean! 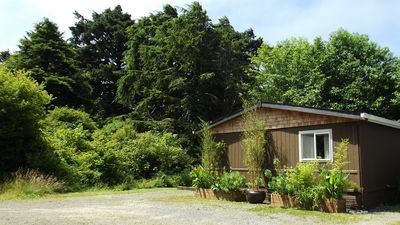 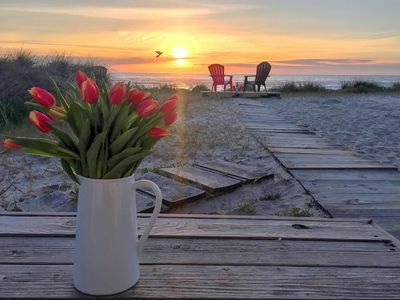 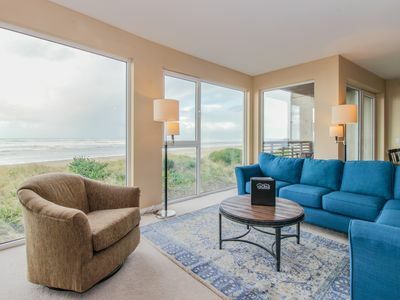 Seaside, dog-friendly condo with ocean views & shared hot tub! 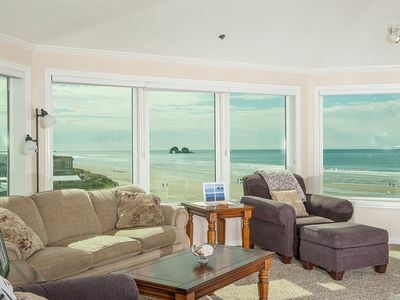 Premier beach house with massive hot tub, in-house sauna & luxurious amenities! 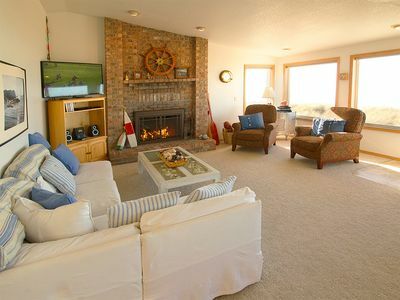 SPINNAKER~MCA 1265~This lodge style cabin is perfect for your entire family! 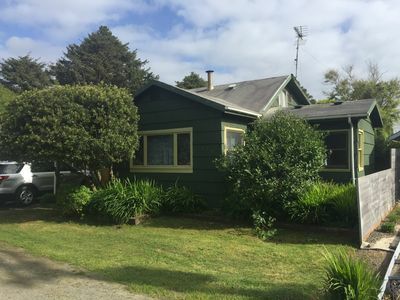 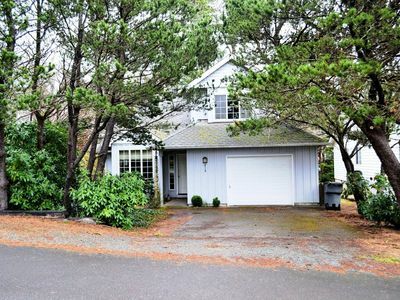 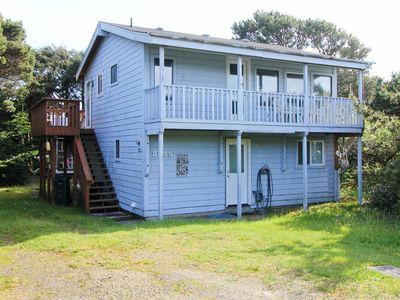 Spacious home w/ ocean & lake views, across the street from beach access! 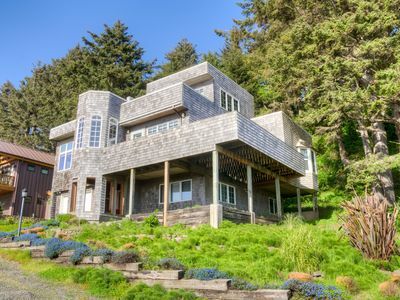 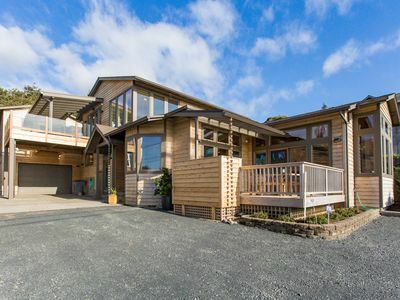 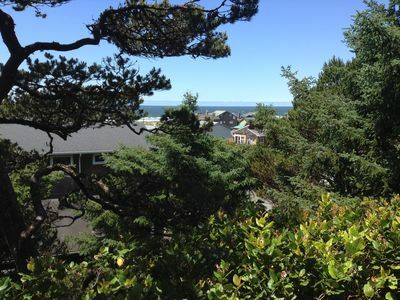 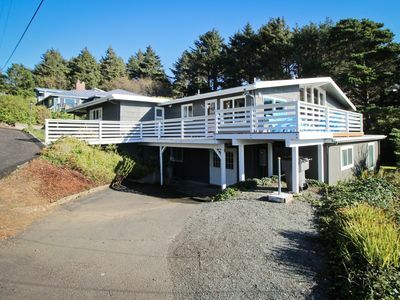 TREASURE ROCK~NEWLY REMODELED, large, spectacular home with oceanview. 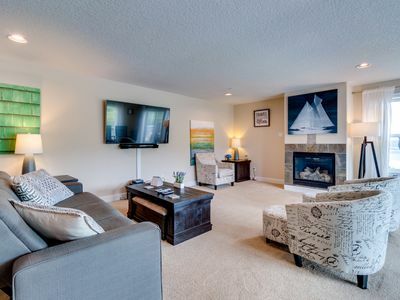 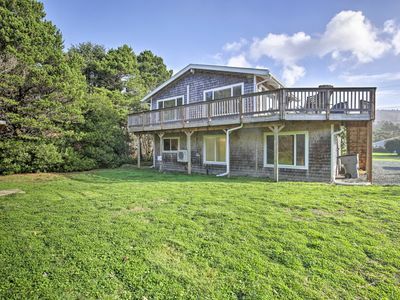 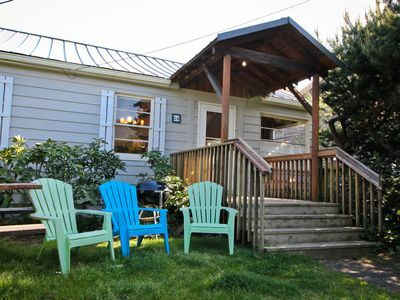 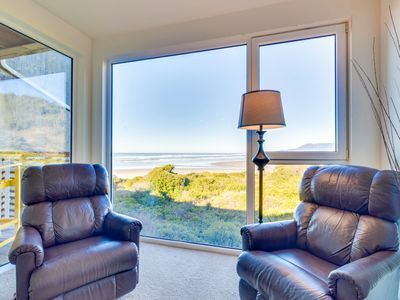 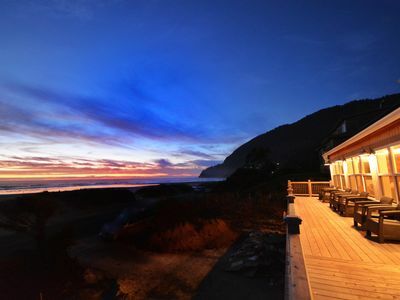 Oceanfront gem with room for up to 4 guests in Rockaway Beach for family fun!